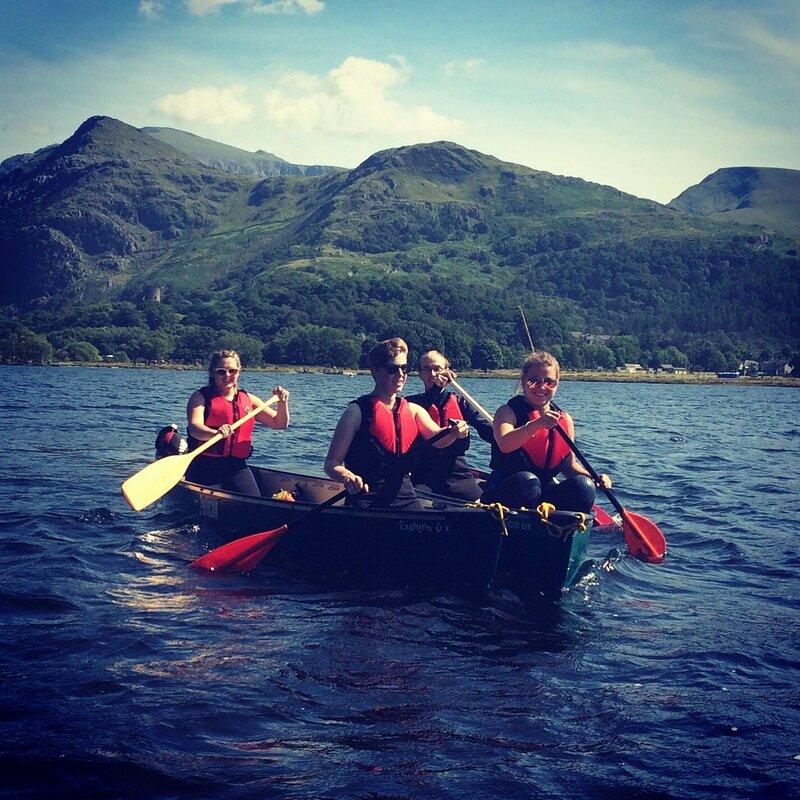 Description: The Canoe award is designed to develop your personal paddling and decision making so you gave a fun and safe day out canoeing. It will endorse your skill, judgment and decision making when journeying. You will learn how to plan and undertake canoe journeys in winds up to and including force 3 and on grade 1 rivers with simple eddy lines. Once completed you could progress onto the Progressive Canoe Award.